What Are the Fundamental Accounting Principles? The most significant purpose of accounting is to provide financial information about a business, whether to internal users such as management or external users like investors. If this information is not reliable, it erodes people's trust in the company, and in the world of finance in general. If the information is not standardized, it is not useful for comparing companies. The Financial Accounting Standards Board creates Generally Accepted Accounting Principles (GAAP) to address these issues. So what does "fundamental" mean in accounting? The fundamental principles are the basic concepts that accountants can assume to be true from financial statement-to-financial statement and company-to-company. Each fundamental of accounting is like a rule for the language accountants speak. There are five accounting concepts known as principles. Along with several important assumptions and concepts, these make up the most important things to know about accounting. Revenue is considered earned at the time goods or services are provided. This means that you would recognize lawn service fees as earnings at the time you finish the job, even if the customer doesn't pay until the following week. You would recognize revenue from selling a pallet of merchandise at the time the customer takes control of it from you, not when they eventually pay. What Is the GAAP Matching Principle? What Are the Basic Assumptions of Accounting? What Is a Fixture in Accounting? The expense principle is essentially the reverse of the revenue principle. When your business receives goods or has services provided to it, it has incurred an expense. It now owes money for those goods or services. Expenses should be matched to the revenue they generated. For example, if you run a restaurant, you need food, paper goods and cleaning supplies to operate. In a month, you made $10,000 in sales. You would record the supplies you used to earn that revenue as an expense. Unused supplies would be kept until another period. Items in the accounting records appear at the historical cost paid for them. You do not later modify the items because they have gained or lost value. Accounting records rely on objective information, that which can be measured and verified. Several additional concepts, called assumptions, underlie the five accounting principles. 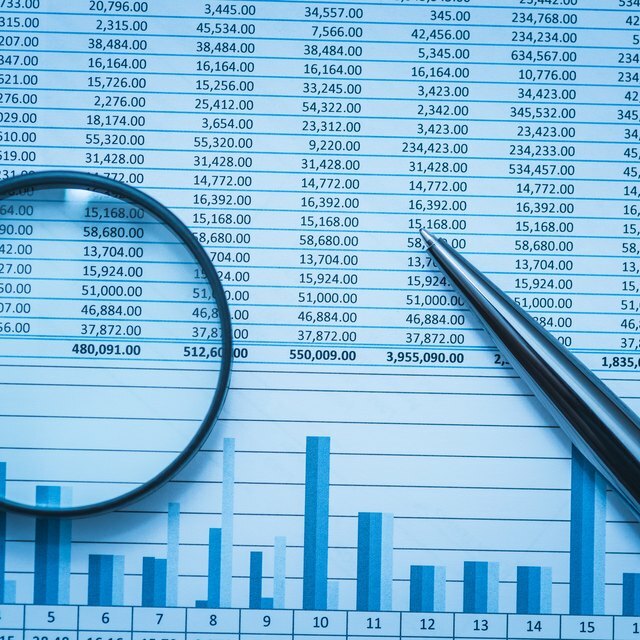 These assumptions ensure that everyone using accounting information can rely on standardized reporting. This allows for a better understanding of what is written in financial records. Also called the "going concern" assumption, this concept states that a business is expected to continue unless otherwise stated. When a business is closing, the values of inventory and other assets are more difficult to determine. The most appropriate unit of measure for a business's accounting records is the currency in its home country. This is sometimes called the monetary unit assumption. This assumption means that a United States business would keep their accounting records in U.S dollars, while a Japanese business would state its financials in yen. A business is a separate economic entity from its owners or stockholders. Only the business's financial information is shown in its statements. Consequently, a restaurant owner's personal vehicle, titled in his name, would not be an asset on the restaurant's balance sheet, for example. Materiality might allow an accountant to overlook another principle or assumption if an amount is too low to make a difference. For example, a multimillion dollar company may expense the purchase of $500 of computer mice in the year they were purchased, rather than expensing only a part of the purchase for each year they are expected to be in use. When there is more than one acceptable way to determine an amount, it is better to record a transaction in a way that understates assets or income rather than overstates either. This is to prevent accountants from making a business look more profitable or stable than it is. This principle protects investors.